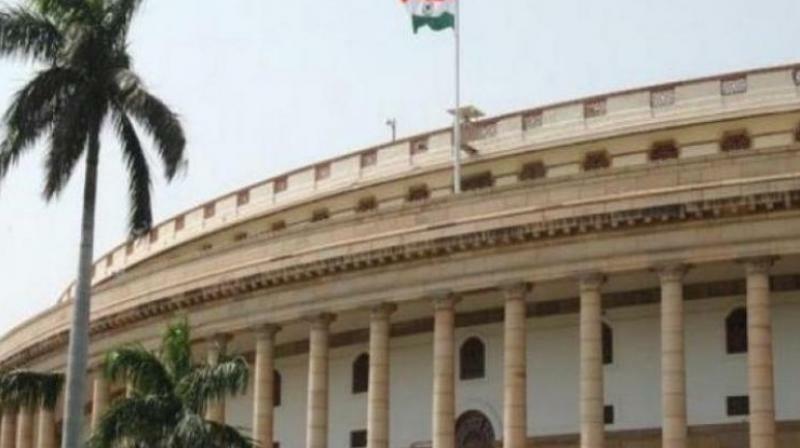 New Delhi ,India–Lok Sabha will take up The Muslim Women (Protection of Rights on Marriage) Bill, 2018 on Thursday for consideration and passing. BJP on Tuesday issued a whip to its Lok Sabha members to be present in the House on December 27 when the Bill to ban instant triple talaq is taken up for discussion and is likely to be put to vote. The fresh Triple Talaq Bill intends to make the practice of instant triple talaq among Muslims an offence under the Indian Penal Code (IPC) with the provision of three-year jail for the husband. The Bill, earlier introduced in the Lok Sabha on December 17, will replace the ordinance issued by the Central government in September this year, banning the instant triple talaq. The instant triple talaq was taken up in the Parliament in August last year after a five-judge bench of the Supreme Court ruled unconstitutional a law that allowed Muslim men to divorce their wives simply by uttering "talaq" three times in quick succession.